We all know Twitter is a numbers game: the more - and the better - you engage with other people, the best results you get in terms of followers growth, responses from other users and interactions with influencers. Twitter is the place where people meet and engage, so it’s obvious that you need to start choosing the best users to follow, the ones that align the most with the goals you have given yourself (traffic, personal branding, lead generation, ...) and whose interaction can help you achieve them. Once you have picked the right users to follow, you need to start keeping an eye on what they post. The goal here is to spot the best tweets and the most interesting contents they publish and either favorite it or retweet it as quickly and naturally as possible. By doing so, you will end up in their radar and you will have a constant flow of interesting tweets in your stream, organically growing your followers - double win! In addition to the “inner circle” you have picked, it’s very useful to check also what the people that engage with your target audience are up to: you will be able to spot interesting new influencers and rising trends while at the same time expand the source of valuable contents you can retweet or favorite and share with your audience. No matter what your ultimate goals are, you should always post some original stuff in your Twitter account. The right mix of links ad tweets about you and your business with interesting retweets is the perfect fuel for taking your Twitter presence to the next level, exponentially growing your followers and making your account one that’s a pleasure to read. Finally, you need to do all this again. And again. And again. If there’s one shortcut to success on Twitter, that’s dedication: the sheer amount of content published on this platform forces anyone to spend hours constantly checking it, nurturing followers, engaging with influencers and cherry picking the best tweets to retweet, like, comment on and share. Every. Single. Day. Well, as I’m sure you can imagine all this is quite clearly a huge Pain In The Arse. Very few people have got the resources to dedicate this much time to just one Social Media platform - and honestly, while the rewards one can reap from such tactics can be huge, entrepreneurs, professionals and business owner want to their devote their precious energies to higher ROI activities. So - here’s Tweet Ninja. After having spent days and weeks and months engaging with people on Twitter, having seen the benefits of this effort but the time and energies required, we decided to incorporate our experience and intelligence into the Twitter automation tool that we wished we had during all those long and tiresome hours. Tweet Ninja essentially automates all the steps in the recipe we outlined above: all you have to do it tell him the list of people and influencers you want to engage with, and all the rest will be taken care of automagically. The system will identify the best tweets, retweet them after you have approved them (or even do it all automatically), suggest you the right people to follow, monitor the most interesting hashtags for your target market and even automatically post your any RSS feed you give it to him - for example the one for your blog. 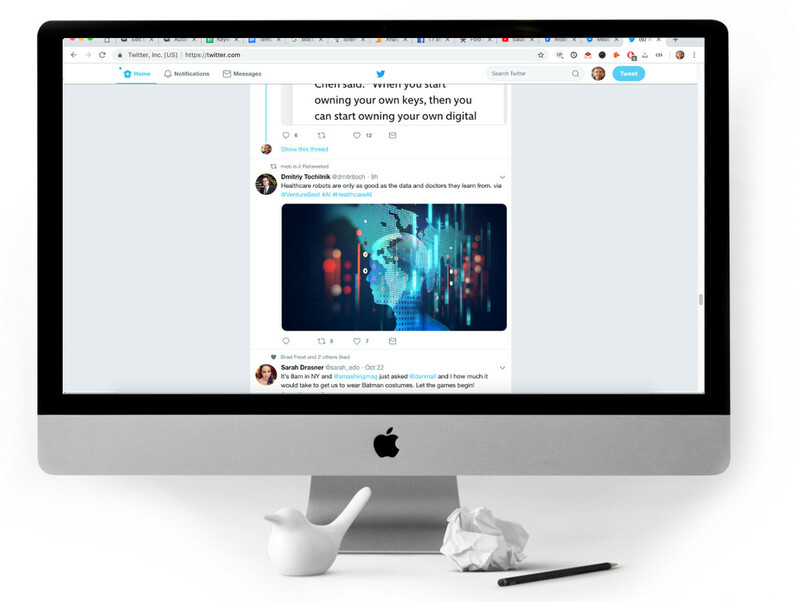 Tweet Ninja is the perfect automation tool for anything you manage - from your personal profile that you want to grow and expand to any business account that needs a sustained, constant and natural boost in their presence on Twitter.